/Category Archive for "World View"
John Oakes wrote in Apologetics, Philosophy, PowerPoints, The Existence of God, Theology, World View . John Oakes wrote in Apologetics, Philosophy, PowerPoints, The Existence of God, World View . 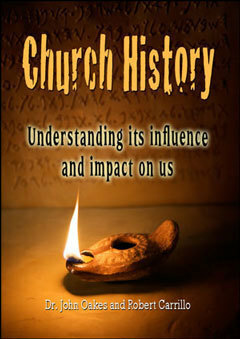 John Oakes wrote in Bible, Bible Teaching, PowerPoints, World View . 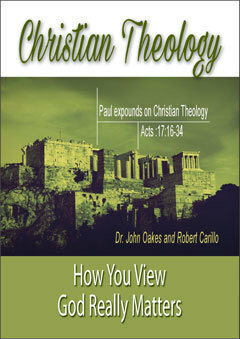 John Oakes wrote in Apologetics, Philosophy, PowerPoints, Theology, World View . John Oakes wrote in Other Religions, Philosophy, PowerPoints, Theology, World View . John Oakes wrote in Apologetics, Philosophy, Theology, World View . John Oakes wrote in Apologetics, Pain and Suffering, Philosophy, Theology, World View . John Oakes wrote in Apologetics, Other Religions, Philosophy, PowerPoints, Theology, World View . John Oakes wrote in Bible, Manuscript/Textual Issues, PowerPoints, World View . John Oakes wrote in Apologetics, Bible, Philosophy, PowerPoints, World View . John Oakes wrote in Apologetics, Bible Teaching, Jesus, World View . 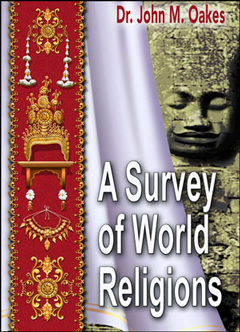 John Oakes wrote in Bible Teaching, Other Religions, Philosophy, PowerPoints, World View . John Oakes wrote in Other Religions, Philosophy, Theology, World View . John Oakes wrote in Philosophy, Theology, World View . John Oakes wrote in World View . Is Anything True Any More? John Oakes wrote in Philosophy, PowerPoints, Theology, World View . John Oakes wrote in Bible and Science, Philosophy, PowerPoints, The Existence of God, World View . John Oakes wrote in Bible and Science, PowerPoints, Theology, World View . 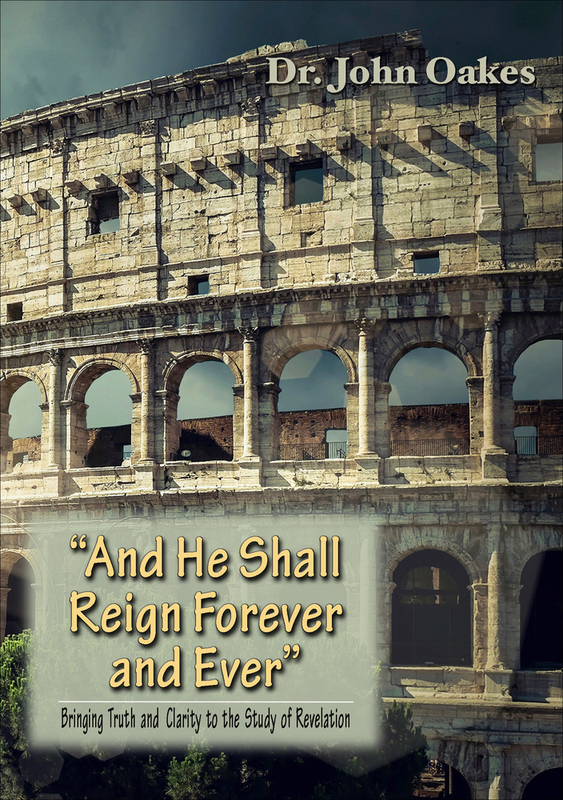 ?Connecting Jerusalem with Athens: The Place of Worldview in Apologetics? John Oakes wrote in Pain and Suffering, Philosophy, Theology, World View . John Oakes wrote in Apologetics, Other Religions, Philosophy, PowerPoints, World View . John Oakes wrote in Apologetics, Philosophy, PowerPoints, World View .